Hi-Rez Studios today announced that SMITE is now officially in Open Beta testing for the PlayStation 4 just in time for the game to celebrate its 2nd anniversary. The team over at Hi-Rez Studios have a number of exciting promotions lined up to commemorate the event, with a new event being introduced to the game on a daily basis through until March 28th. 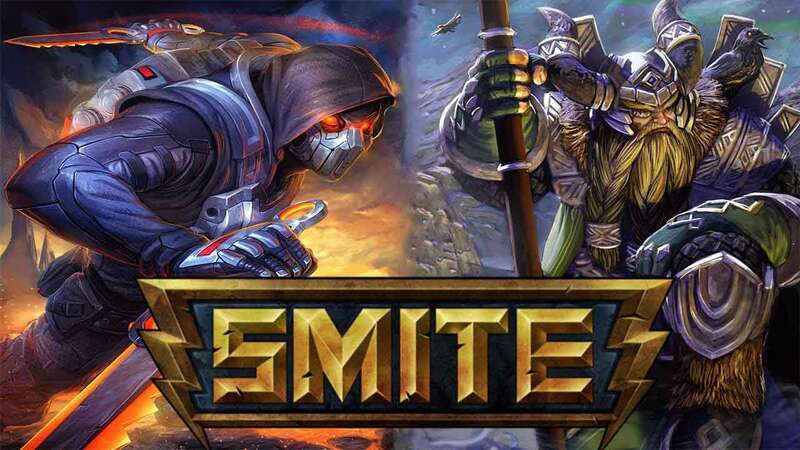 Following a hugely successful period of Closed Beta testing on the PlayStation 4 SMITE has rocketed to a community of over 14 million players across all currently available platforms, PC, Xbox One and PlayStation 4, and from today is available to download and play on the PS4 entirely for free – no PlayStation Plus subscription is required. For the first time in SMITE history the God Pack will be discounted at a massive 50% off, giving access to all current and future God’s in a single bundle.